Thanks for another fabulous season, everyone! Today we wrap up the 8 limbs and discuss our summer plans. 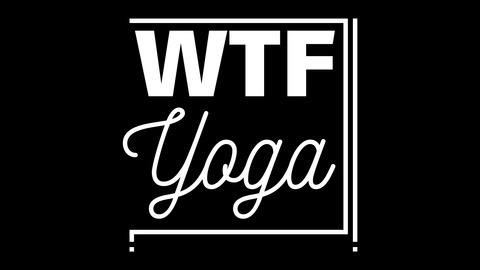 Episode 26 - WTF Is Dhyana? Episode 25 - WTF Is Dharana? 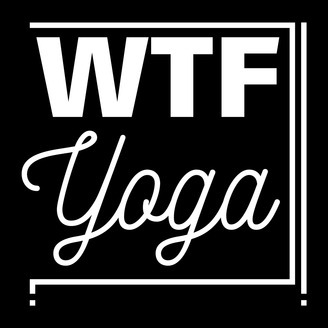 Episode 24 - WTF Is Pratyahara?